​The Switch-Tek LV20 | LH25 Mini-Float Level Switch is a low cost float level switch for simple level applications. The Switch-Tek LV20/LH25 Mini-Float Level Switch is a low cost switch for simple level applications. 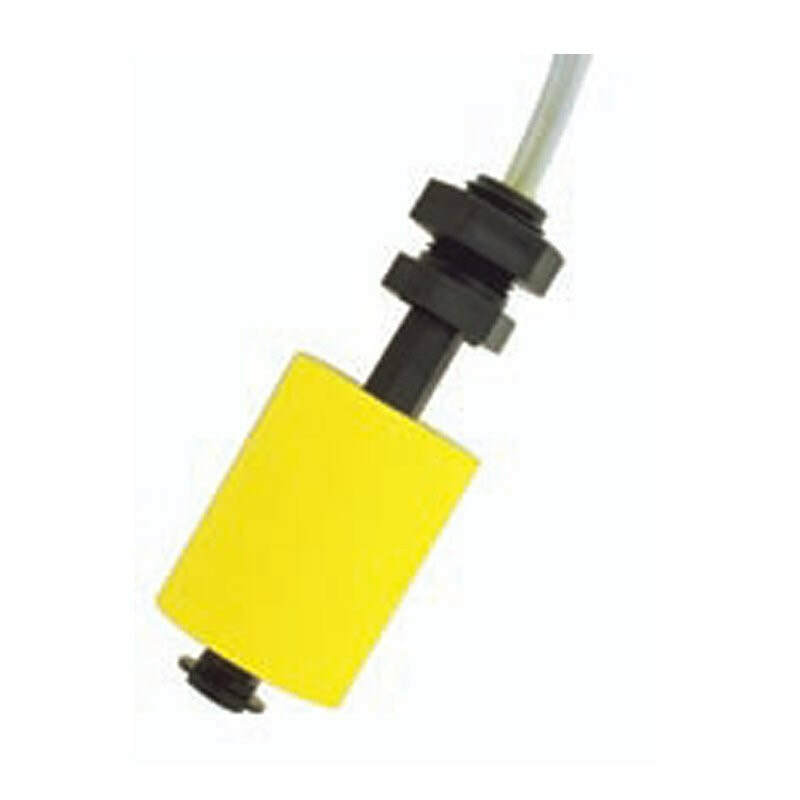 In both vertical and horizontal float configurations, this general purpose mini-float level switch is ideal for less critical applications with clean water or chemical solutions.